When you are trying to maintain a commercial property, you really have to weigh out the costs and make determinations about what to fix first. It may seem like the list of maintenance tasks is never-ending. One thing you never want to pass on is commercial plumbing. 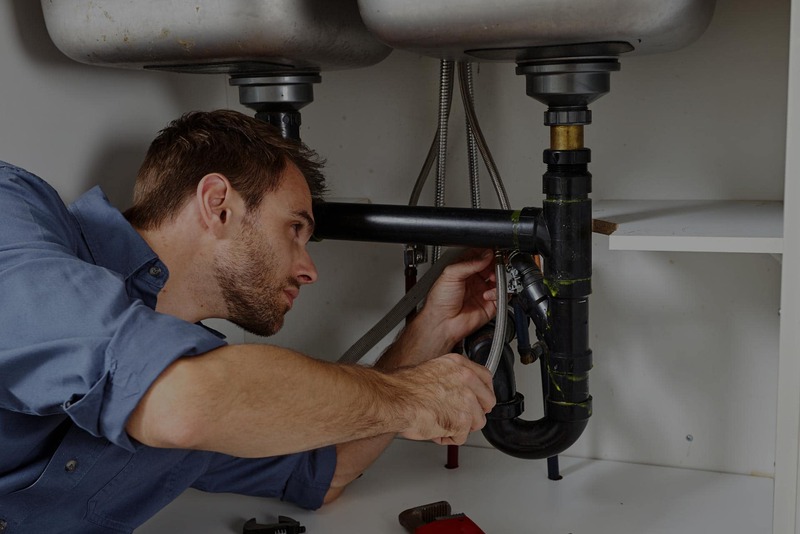 While it is true that it costs money to hire a plumber, you’ll generally save money by doing so over the costs of leaving the repair for later. A leaky faucet or toilet is more than inconvenient, it is extremely costly. With faucets, you can put them out of order and shut off the water to them to stop them from dripping until repaired. But with leaky toilets, you are going to spend a fortune on extra water costs. A leaky toilet is harder to detect and can use hundreds of gallons of water if left unchecked. The absolute worst thing that could happen to a commercial property is a faulty sewer. Not only do you have the high cost of sewer replacement, you also typically have high costs in replacing landscaping that is destroyed when the trench is dug to access the sewer. You also have lost revenue if you have to close your business while the sewer is being fixed. A better option when disaster strikes is trenchless sewer repair. One fairly small access point is dug to get to the sewer line, then a lining is placed in the line that cures within a few hours. You’ll be back up and running in no time, and you won’t have the high costs of landscaping. Click here (http://home.costhelper.com/sewer-line.html) for more information to compare costs of sewer replacement. Most commercial plumbing systems have backflow prevention. This prevents used water from getting back into the potable water supply. This not just important for your business, it can be important for the well being of the entire community. Most municipalities have legal requirements for backflow prevention in commercial applications and require that it be tested periodically to ensure no accidents occur. for more information about the importance of backflow prevention. When it comes to commercial plumbing systems, backflow prevention can become extremely costly if left unchecked. The testing ensures that everything is in proper order. If it is not, repairs must be made and a new test completed. Check with your local utility board to learn what recommendations or requirements are in your area. For this and all of your commercial plumbing needs, make sure to call us for an estimate. We are a well-established company with a team of highly trained professionals to meet all of your plumbing maintenance needs.